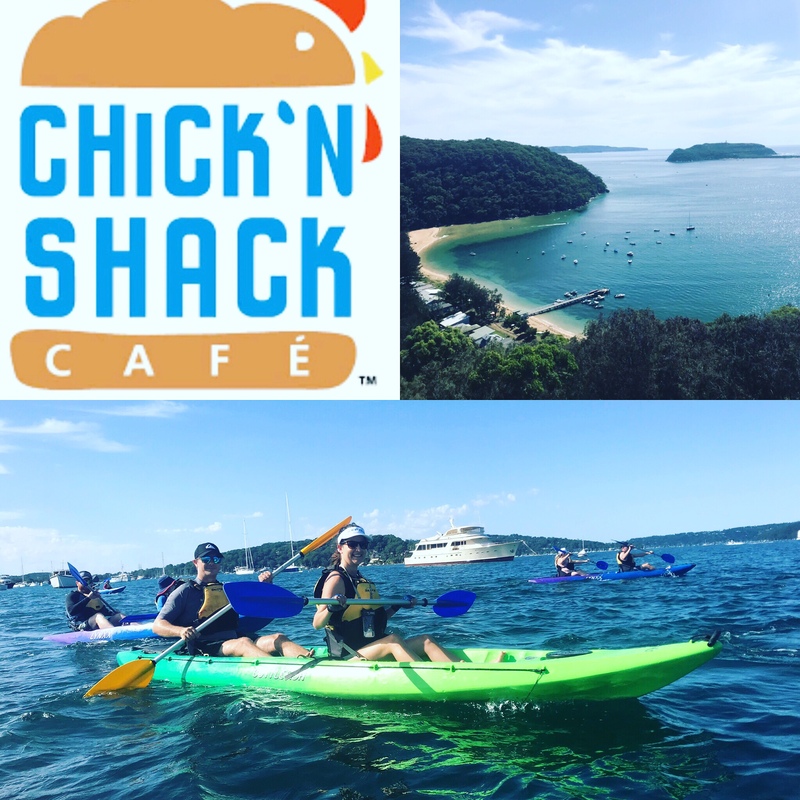 We’re teaming up with The Chick’N Shack from Careel Bay. You can order food to be dropped to the boat ramp for when we finish the tour. Just download the Chick’NShack app. Choose “pick up option” (not delivery), insert the word “KAYAK” and it will be there waiting for you when we’ve finished the tour. A nice bacon n egg roll and a coffee at the end of a Sunrise Tour, mmmmmmm!